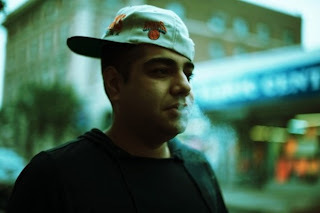 Heems - "Soup Boys (Pretty Drones)"
Heems from the New York rap collective Das Racist was suppose to drop his new mixtape Wild Water Kingdom today, but due to hurricane Sandy he pushed it back. But to make up for the delay, he released another new tune for us called "Soup Boys (Pretty Drones)." This song has that same charm that Heems brings to his music and he raps over a nice beat from Lushlife.